Patrick Hwang is a design professional focusing on architectural education. Since 2010, he has been developing an empirical operational theory involving a transformative design process through real-world architectural projects. 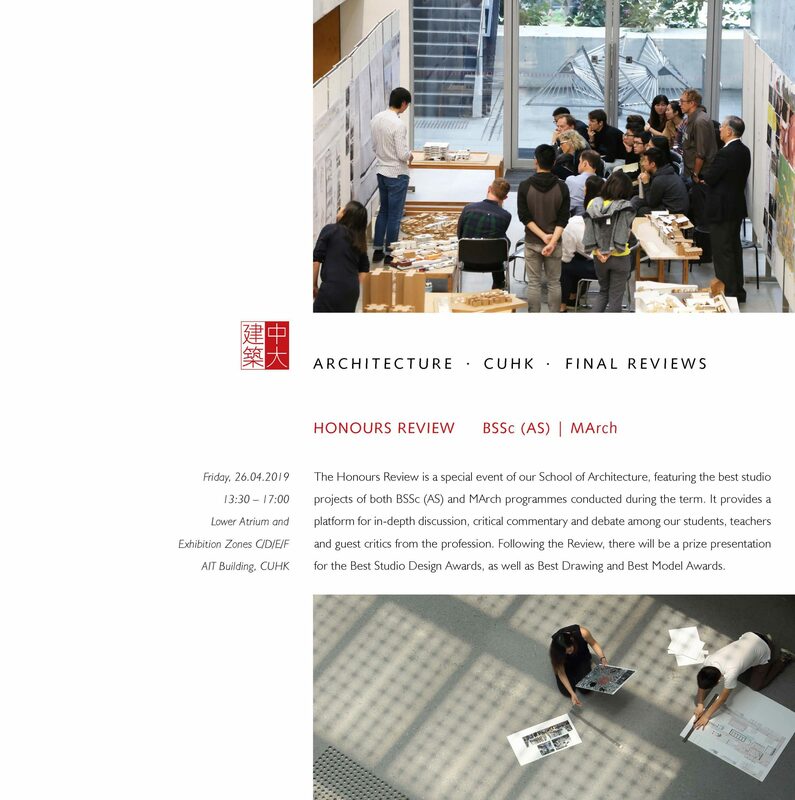 Within the Master of Architecture design studio setting, these projects more than 7 thus far, have engaged with the issues of collective memory, heritage adaptation and urban revitalization in the city of Hsinchu, Mumbai and Hong Kong. His interest in design methods, history and theory has to lead him to an ongoing 5 year research project in the works of French visionary architect and educator Étienne-Louis Boullée, part of which is supported by the Direct Grant from the Faculty of Social Science. 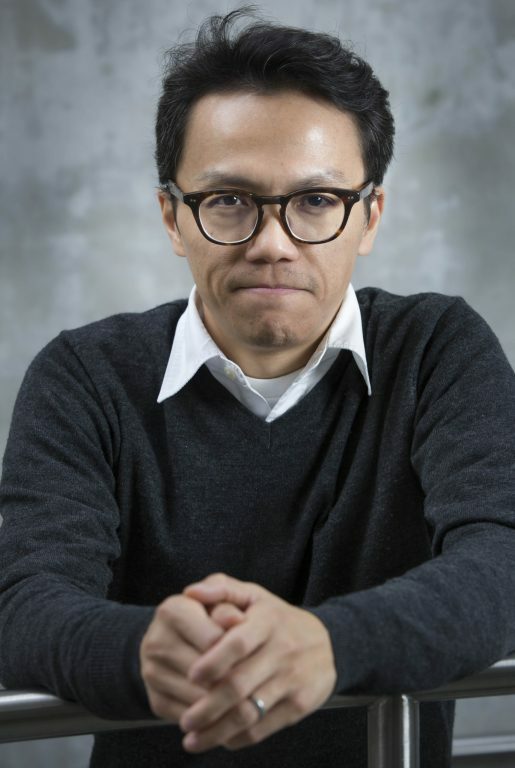 As a Professional Consultant in the School of Architecture, Mr. Hwang has invested a significant share of his efforts in curriculum development, particularly focusing on the design studio on both the advanced and foundation level. In 2016, he piloted the first ever summer programme tailor-designed for secondary school students. The programme enable the students to discover both the wonders and challenges of studying architecture and the environment for which they are situated, sowing the seed for students from the community to unleash their creative potential through art, design and architecture for the future. Mr. Hwang is a licensed architect in the United States. He has over a decade of experience in practice working on the design of various speculative and built works of architecture, including the Art Gallery of Ontario heritage transformation; Fresno Metropolitan Museum; David L. Lawrence Convention Center and Rainbow Apartments in Skidrow. Prior to joining CUHK he was Assistant Professor at University of Arizona. Patrick Hwang holds degrees of architecture from both Columbia University and Rhode Island School of Design.